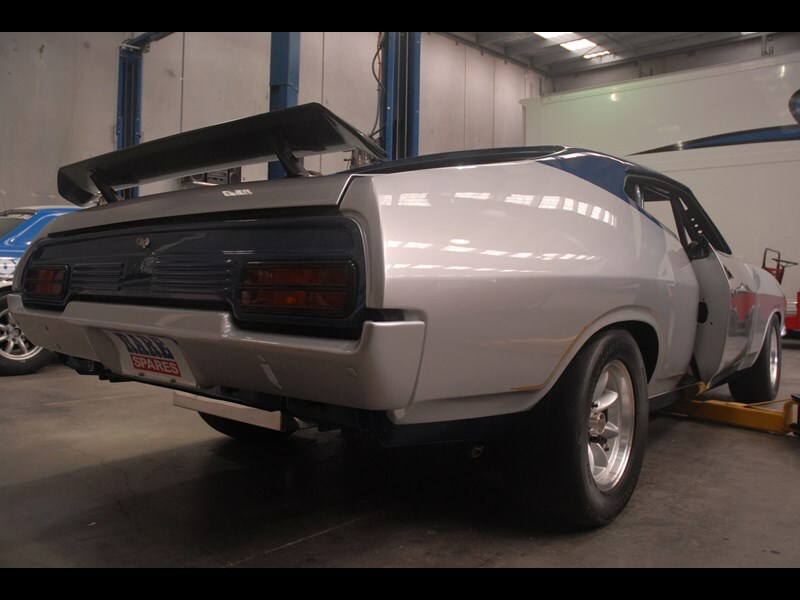 The long awaited Speed FX Racing, Glenn Seton driven, 1973 XB Falcon Hardtop is only weeks away as round four of the Touring Car Masters approaches. 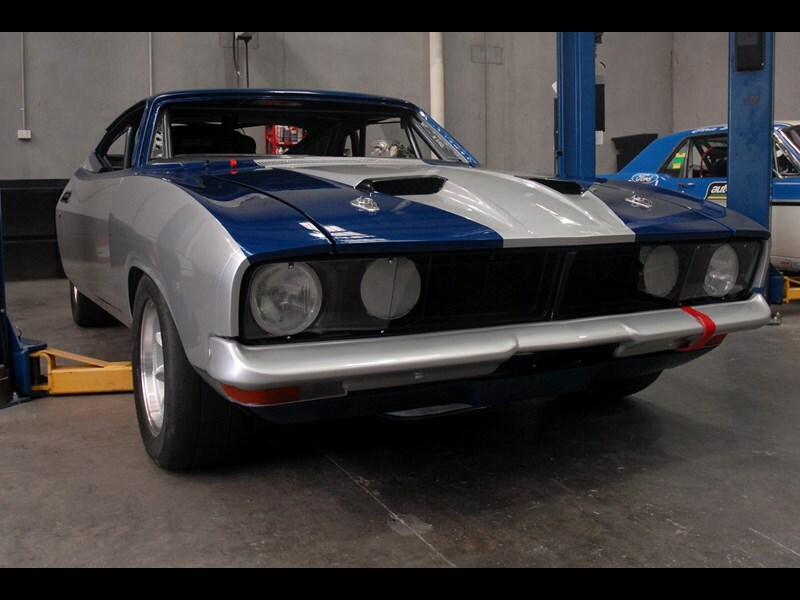 The 2011 Muscle Car Masters event at Eastern Creek International Raceway will see Seton and the XB join the ranks of ex-V8 Supercar and Australian Touring Car Champions in the field in what will undoubtedly be a Father’s Day to remember. "We still have a fair bit of work to do but the chassis is all but finished and the engine should be ready in time for the event. "We have missed three rounds and will be going to the event with no shakedown, so we will be using the event as an extended test. "I would never have thought that building 70’s muscle car could take so much time, but I am really thankful and proud of all the work that has been done by so many people." The build would not have been possible without countless hours from those including FPR’s Head Designer Glenn Rees who designed the custom rollcage, Rodney ‘Rocket’ Randall who built Rees’ design, and Brad Collins who built the 351 Cleveland engine, and it was then over to Classic Motorsport’s Euan McDonald and Mick Caruso who continue to work to complete the assembly of the masterpiece. These efforts are to be recognised by names being included on the vehicle’s debut livery. "Competing in the Touring Car Masters is something the whole team is looking forward to. There are lots of fantastic cars in the field representing local and imported muscle cars. 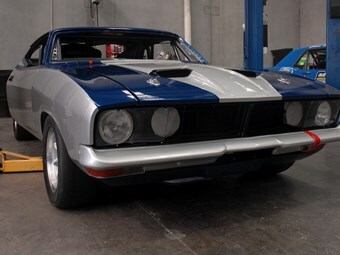 "The owners and their teams spend endless hours building, modifying and fine tuning them and the series has a true spirit where the competitors share common interests – a love of motorsport and a love of the old cars, which extends from Australian and American muscles to the ‘mini muscles’ of the Alfas and Escorts too. "A capacity to be friendly off the track with fellow competitors and a willingness to help one another is common, with drivers and crews taking time to share friendly conversation and memories of motorsport in the simpler days of the sixties and seventies, and we’re looking forward to being a part of that atmosphere, more than just the racing." 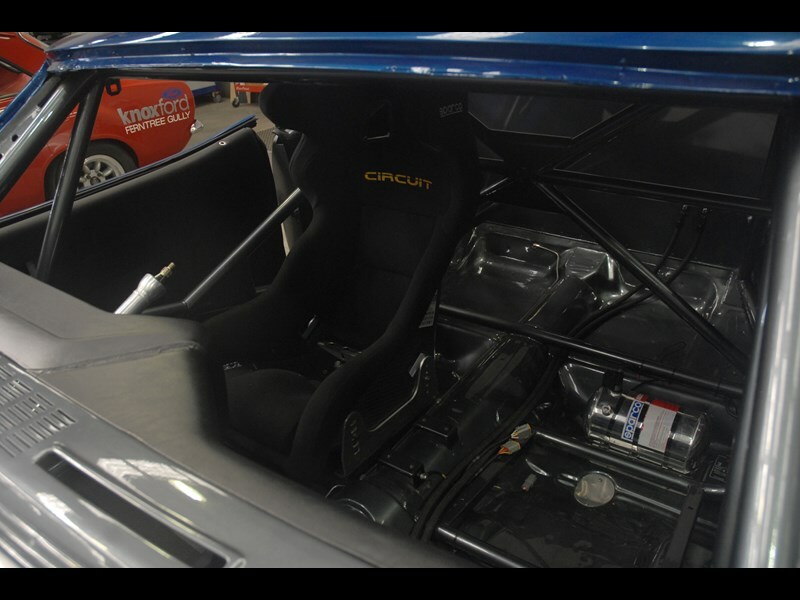 Having experienced a long wait to join the Touring Car Masters series, it will be a high pressure turn around for final preparations with the supply of only the best quality workmanship and parts meaning the engine is due to arrive just days before the XB is loaded and hits the road to Sydney. "There’s still some final touches to go so hopefully we’ll be ready to race by then. First time out is always a hard one, with all the little things coming together to make sure it comes together. If we don’t get this one sorted then we don’t go to Bathurst. Been involved with the suspension side of things, my forte, the rest has been with Euan, Rodney and Jim. "I’m hoping it’s going to go to plan and have no hiccups for a reasonable results but the thing in motorsport is you can never expect the unexpected so we’ll go out there with an open mind so it could become just two sessions for us or it could be a weekend where we come out and are very competitive and be able to iron some things out and settle before we go to the big Mount. "I’ll also be running a Sierra in Group and A/C so that’s going to make for a busy weekend." No doubt it will all be worth it when in the weeks ahead, the iconic XB leaves the garage to take to the track, and then it’s all forward for Seton and the Speed FX Racing team.